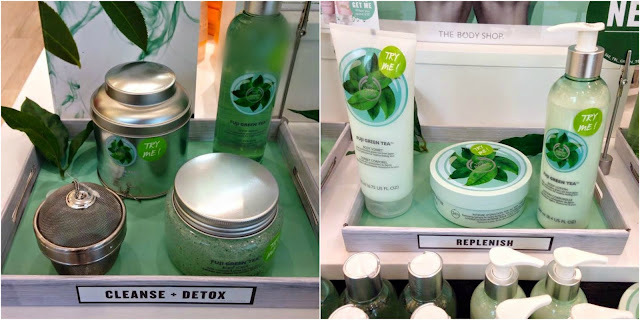 The Body Shop | Green Tea Anyone? Meet the new Body Shop range! Fuji Green Tea, it's new fresh and simply smells wonderful, these new products are designed to detox and replenish the skin in 3 simple, easy steps. 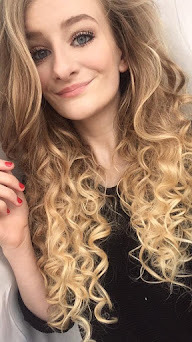 And I'm going to explain to you what I used and what products I would recommend and that worked for me! 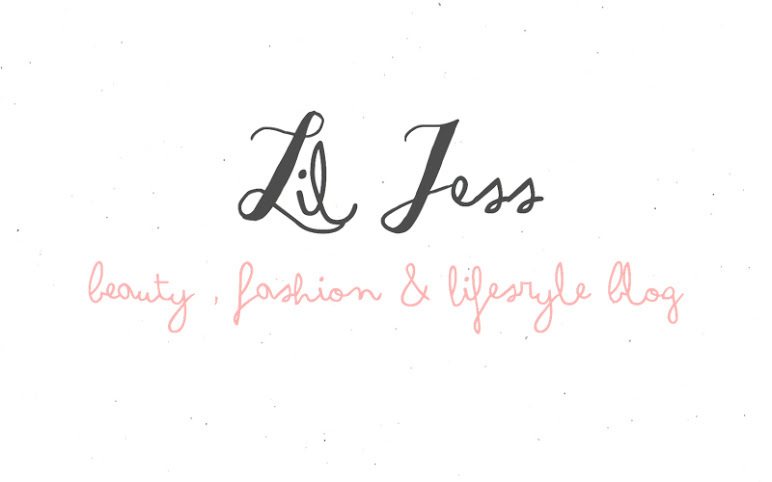 Firstly you can mix and match with the products so don't be scared to experiment with them, the first product that intrigued me was their Body Scrub, this smells so fresh and I really like it, It might not be some peoples cup of tea (see what I did there hahaha (not funny Jess) ) but I really like this you massage it into the skin I massaged mine on to my hand to test it out first (which I would recommend), I massaged it for a good 5 minutes and then rinsed it off, At first I couldn't really see the difference it had made to my skin until the next step. I then picked the Fuji Green Tea Body Sorbet as to me it smelt the most fresh and well, I do love a good old body sorbet, this feels cooling and relaxing to the skin and I'm definitely going to be buying this again! this product you also massage it into your skin for a good 5-10 minutes and then rinse. My hands felt super soft afterwards and I really loved them two products the only thing that I personally wasn't keen on was the last product to finish it off, I believe it's a body mist/spritz it's the Fuji Green Tea Eau de Cologne I found it too strong but you spray this all over your body after you have done all the steps, when I use these products again I think I will miss out the last step as it did actually give me a headache :( but apart from that I did really enjoy the other products and think this range has got quite some potential to be a new favourite. I could see and feel the difference in my skin, It looked really nice and soft (not dry) generally I can't wait to use them in the bath & shower, they are really good products I'm just personally not keen on the spritz one, for me it's a little too strong, but would I buy the other products again? They left my skin feel refreshed, moisturised and just generally looking so much brighter. Here are some more pics of the products used, I will leave the price list at the end + links. As you can see from the price list, it could end up being an expensive trip to your local Body Shop, so ask to try and test things out in store first as 1) you don't want to waste your moolah and 2) you then get to know what products you are either going to love or hate. 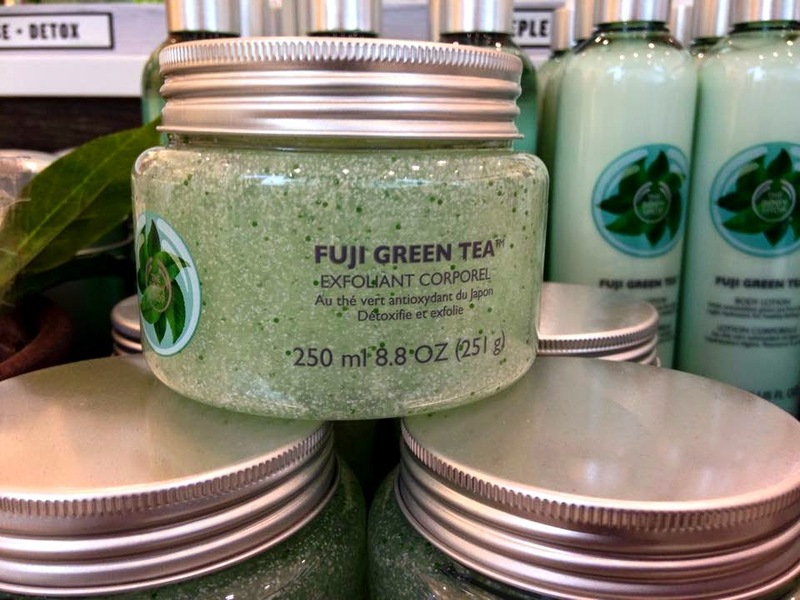 Have you tried anything from The Body Shops new Fuji Green Tea range? Awww, I really did enjoy the body scrub! I'm glad you liked my review! This was so helpful, great review! I'm glad you liked it! Many more reviews to come!